One done. 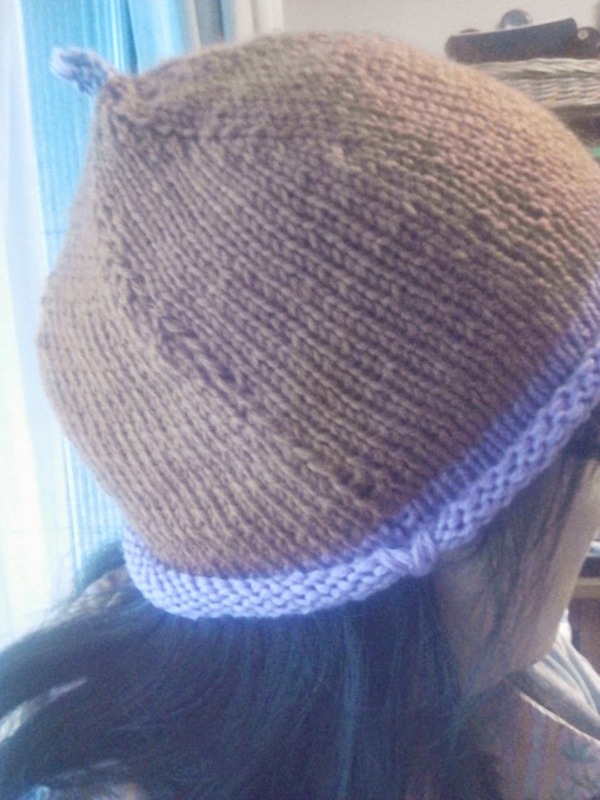 as the pattern says, started at the rim and knit in flat. One more, alternated colorway, to go. May be in round and top-down?